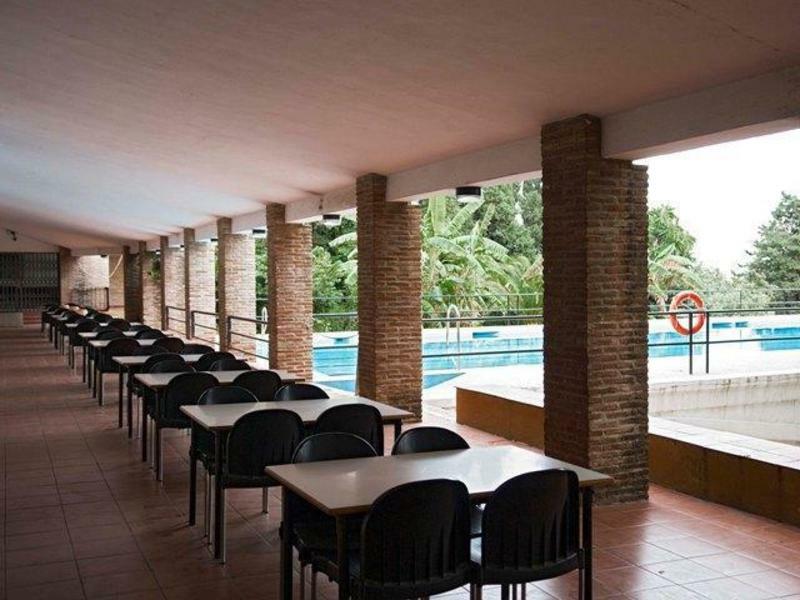 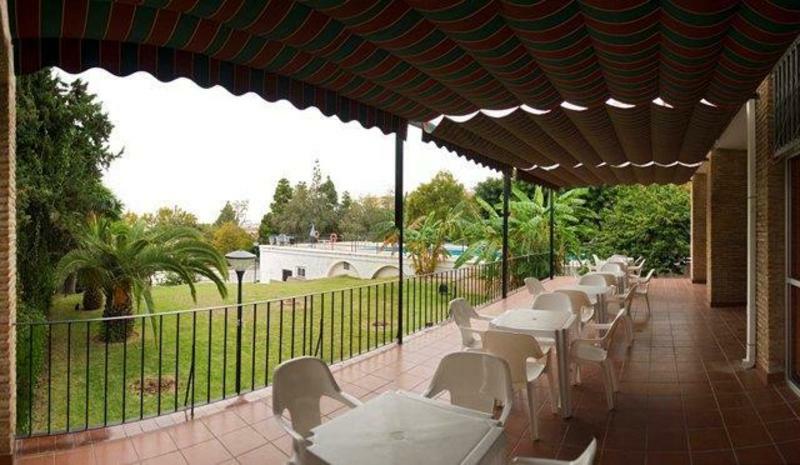 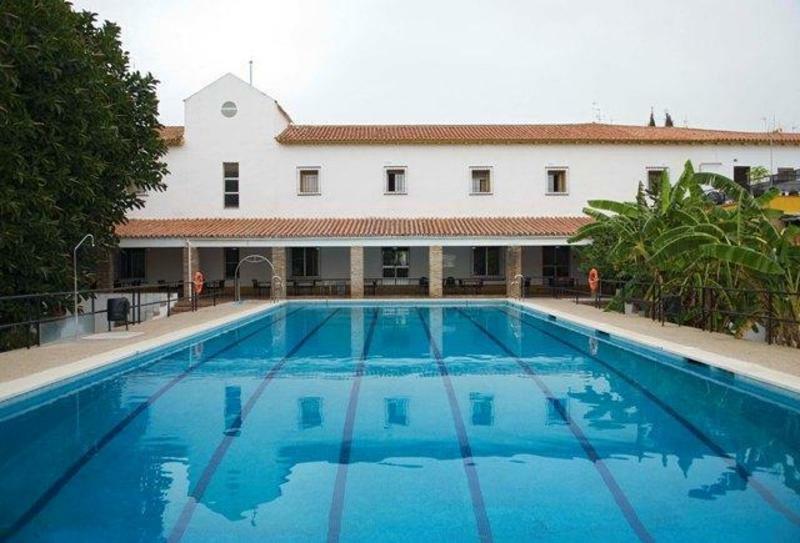 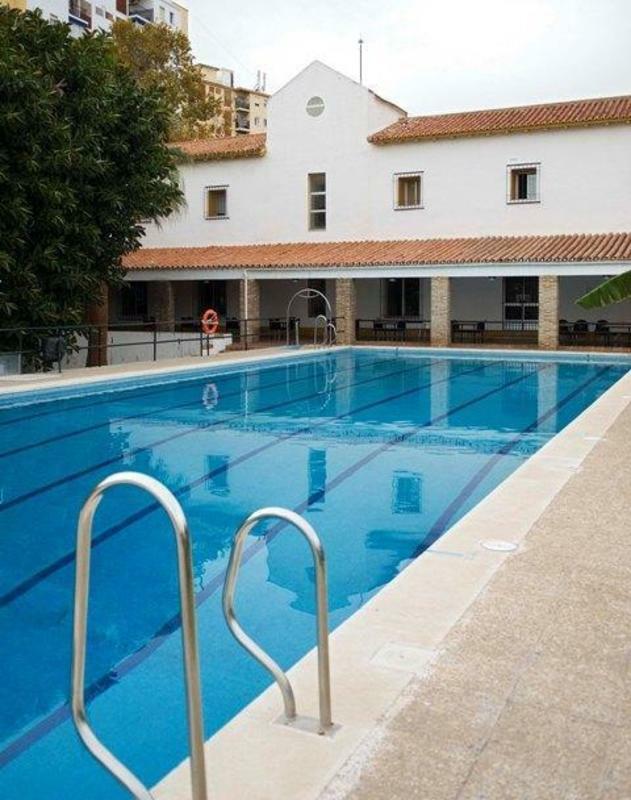 Albergue Inturjoven Marbella is situated in the historic centre of Marbella. 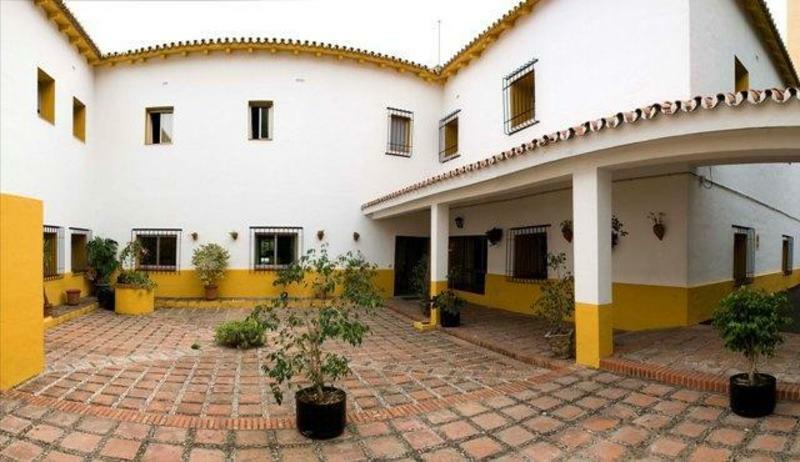 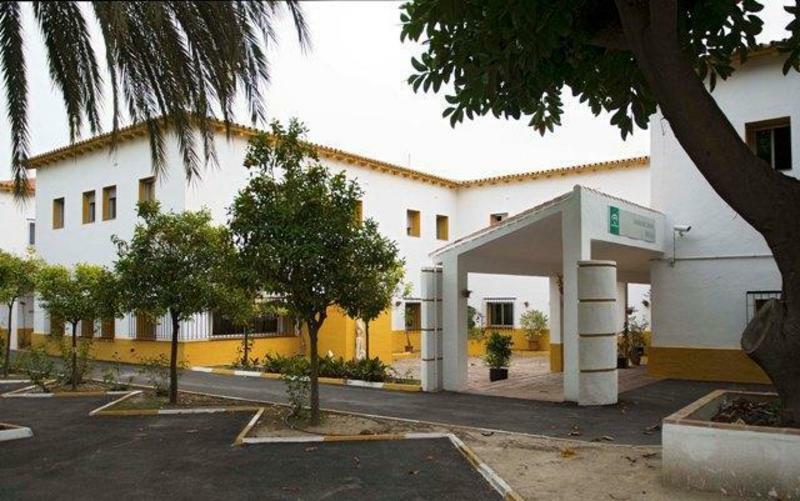 This is a beautiful building with andalusian typical style, garden and sunny terraces with beautiful mediterranean views. 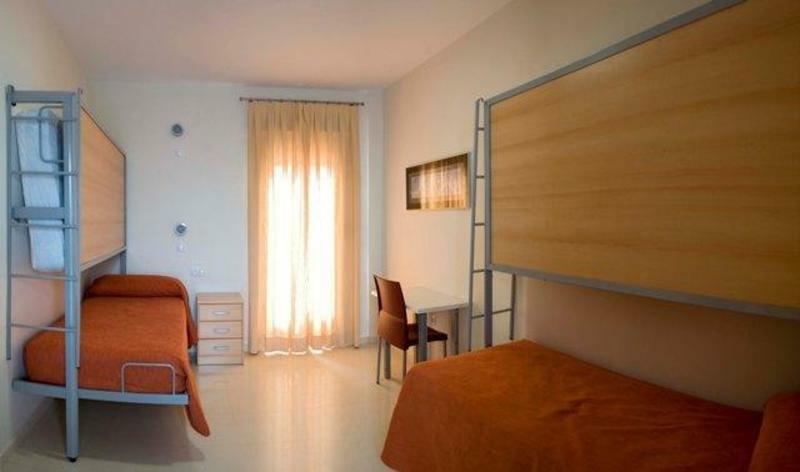 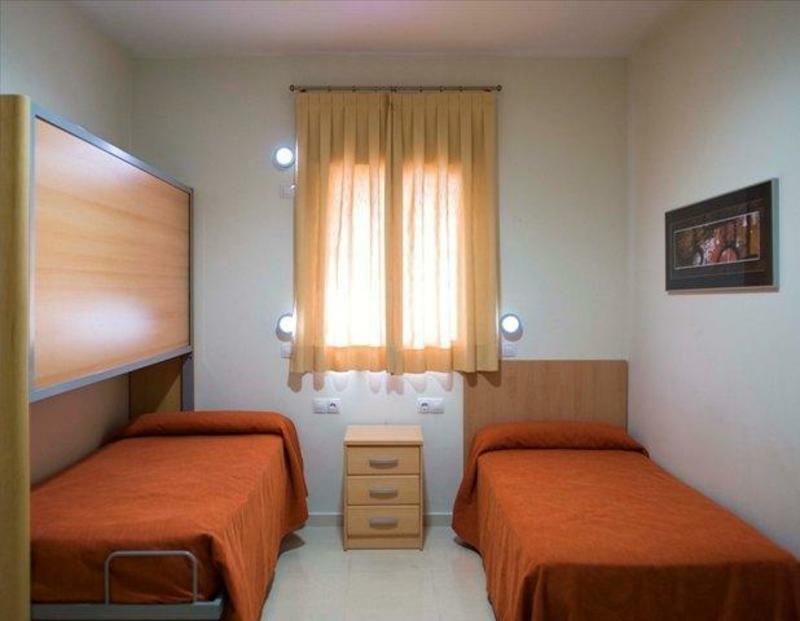 Enjoy this typical Hostel in this exclusive city in Malaga for a very affordable price. 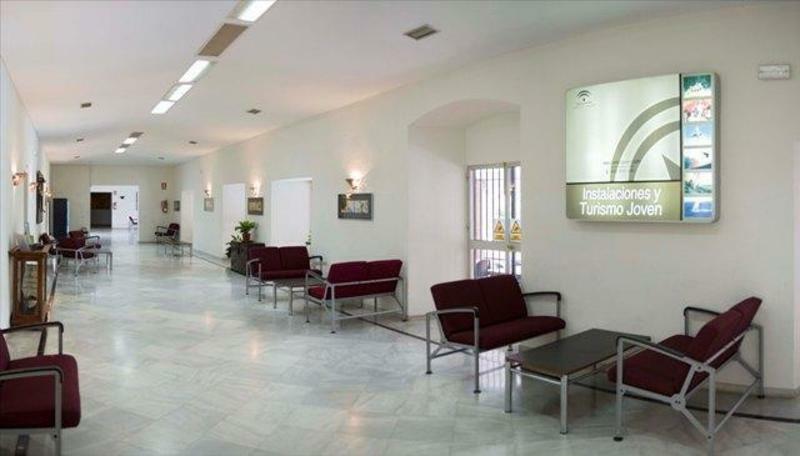 We are in Trapiche Avenue, well conected by bus. 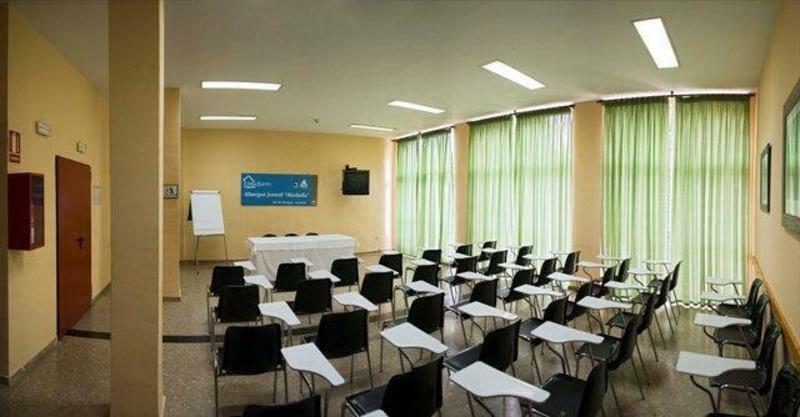 We are between Miraflores and Arroyo de la Represa parks, in calle Miraflores crossroads..